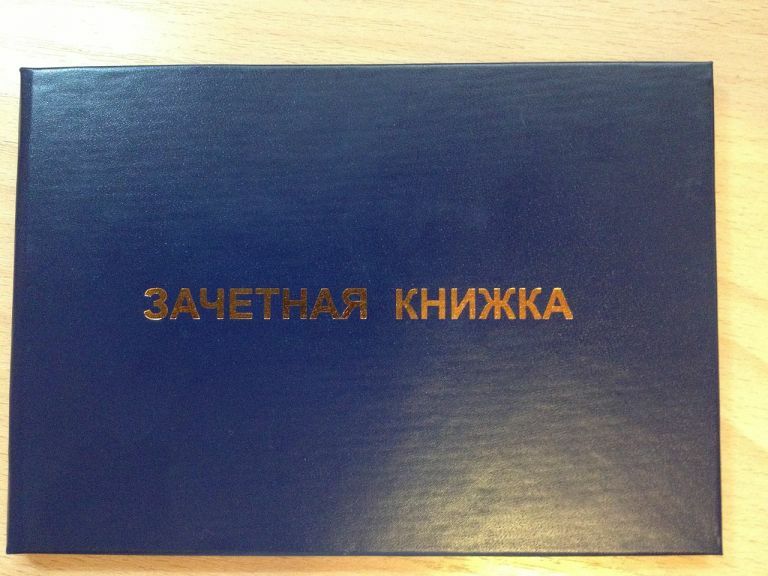 Do all Russians celebrate their name days as you do? The short answer is no. Name day used to be celebrated by most people in pre-Soviet time since this day coincided with people’s birthdays. Actually, a name was chosen from the church books based on the date of birth. You have been born on the day of several saints and your parents named you after one of them. After the Revolution, that custom vanished and parents started to name kids as they wished. When I was born, my parents named me Tatiana – first of all because they loved this name. 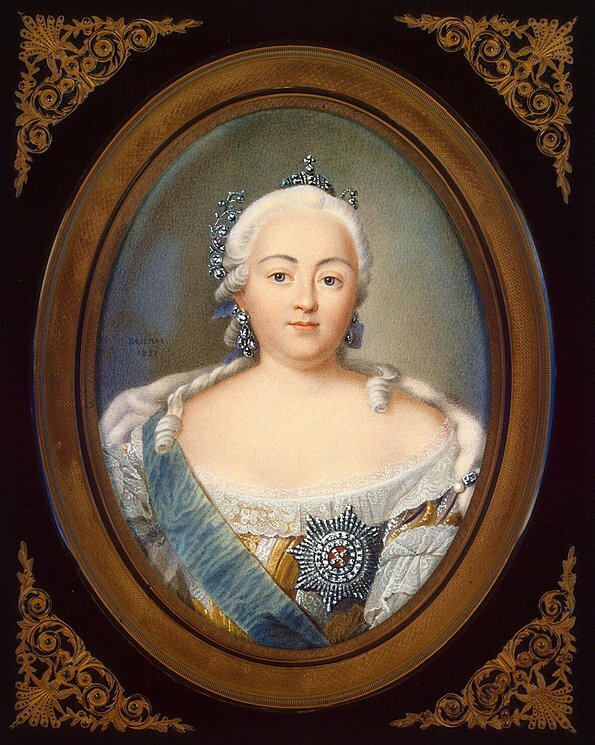 Secondly though – they both worked at the Moscow State University and this school was the first university in Russia, founded on 25th of January 1755 by Empress Elizabeth under the guidance of St. Tatiana. The Church of St. Tatiana still exists near the oldest campus of the University, in the heart of Moscow and some students ask St. Tatiana for better grades at that place. My parents were not religious, but the name Tatiana meant (and still means) a lot for any MSU alum or employee. I am very lucky that my name day is celebrated nationwide as a holiday for alums of MSU and an official student day since nobody ever forgets my name day and I receive many congratulations. From the very start, it was THE fun day for students. Festivities started at the University and later spread to streets and pubs. On that day police was officially not punishing drunken students, they were expected to drink on that day. First major difference is that in the US, college students do not choose their major upon enrollment. Here, you actually choose the major when you are 15 and start preparing for entrance exams and when you are 16-17 and graduate from high school, you get admitted either to Biology School (as in my case) or School of Math or Chemistry or any other school. And after less than a year you choose your concentration – in my case it was Microbiology and it was quite a random choice. I strongly believe that nobody should make such decisions when they are 16-17 years old, so Western system is better in that sense. Another huge difference – US education system makes students work a lot during a quarter. You always have some homework or papers to submit. In Russia we do not have that. During the quarter (or a semester, in our case), you are supposed to attend classes and study a lot on your own. Nobody controls you. Needless to say – you tend to skip studying most of the time. When finals approach – you are in trouble and have to digest the entire course in 2-3 days (that is a typical break between exams). Vast majority of students stay at home or in a dorm and really study only during this couple of weeks. But they study hard indeed! We have a joke about a student, who needs to pass an exam in Chinese. His only question is – when is the exam? Ability of Russian students to consume immense amount of material within 2-3 days is insane. Most exams are oral, that is also a big difference between the systems. That means – professor will ask additional questions and might recognize if you are not prepared. So, how do students cope with the avalanche of knowledge twice a year? A – they study, B – they prepare cheat sheets, C – they ask for luck. Studying is the most boring part – you sit at your desk for days and nights, you use tons of coffee, Red Bull, cola and special herbs to keep you awake. Sometimes when you go to an exam – you are so deprived of sleep and so high on stimulators that your hands tremble. But very often it is not possible to put half of a textbook in your memory. And here comes the biggest difference in our educations system. Russian students do cheat and it is considered to be normal by both professors and students (I must put a disclaimer here since some Booth professors read my blog – I did not cheat at Chicago Booth and I think that there was no way one could effectively cheat there since most exams were case-based and they checked the way of thinking rather than the knowledge of some facts). But in Russia all students write cheat sheets before exams. That exercise is sometimes sufficient to remember the material, but if not – they use these cheat sheets. Before the era of cell phones cheat sheets usually looked like a thin pleated strip of paper 2-5 meters long. You had 20 of them – one for each exam questions and managed to flip it with one hand under the table, while writing with the other hand. Another, less popular variety of cheat sheets was to prepare “bombs” – handwritten answers to questions, which you skillfully replace when going to an exam table. However, although professors were ok with pleated cheat sheets, they hated bombs and often gave stamped paper at the exam. In that case your prepared bombs become useless. However, 3 days of intense studies and cheat sheets do not guarantee the success. You also need some luck. To lure luck, you take your report book, open the window and shout three times in the night – “Halyava pridi” while holding the report book open outside the window. “Halyava” is a word that does not have an exact translation into English. The closest translation will be – free ride or easy ride. “Halyava” is supposed to fly into your report card, attracted by your invitation, then you close the report book tightly and put it underneath a bed leg (so that it does not get out during the night). Also, there was a widely accepted belief that you should not wash your hair before the exam, otherwise the fresh knowledge may wash out. Finally, you may try keeping a lucky coin in your shoe. After stories like that you may think that Russian education was mediocre and students only managed to graduate because of cheating. However, that is not true. I will only speak about Moscow State University – that school really gave analytical skills and ability to see the Big Picture. Education in Moscow State University was very profound. By the way, Moscow State University was one of only two schools in Moscow, which were called universities (the second one was University of People’s Friendship). All other schools were named Institutes, but in the end of the 90s that limitation was taken off and since then any institution could name itself as it wished. Having grown up in a system uncannily similar to yours, I was chuckling at some of your anecdotes because they brought back a lot of old memories! Pleated cheat sheets (that typical Indian engineering minds figured the most optimal way to maximize area of usage), no choice on major (in my case, I was thrust into Chemical Engineering because of my apparent proclivity for math and science – and now, I teach Marketing, so go figure), last minute cramming for the final exam (rest of the semester spent on other more interesting pursuits) – we had it all!